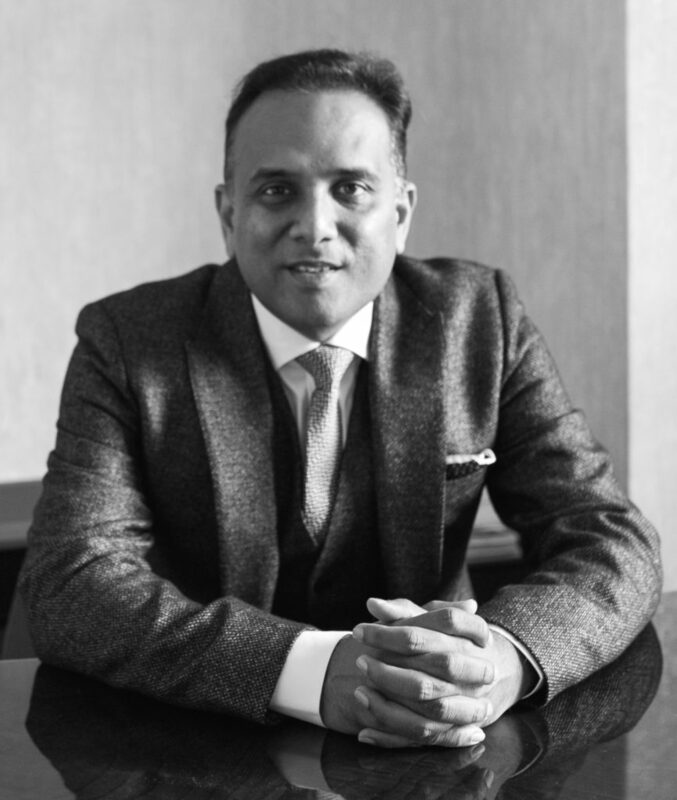 Achieve your ideal shape with Dr. Gupta’s specialist approach to fat removal. Dr. Gupta will perform a thorough examination to make sure you receive the highest level of care and attention, and get the results you want with the safest procedures. 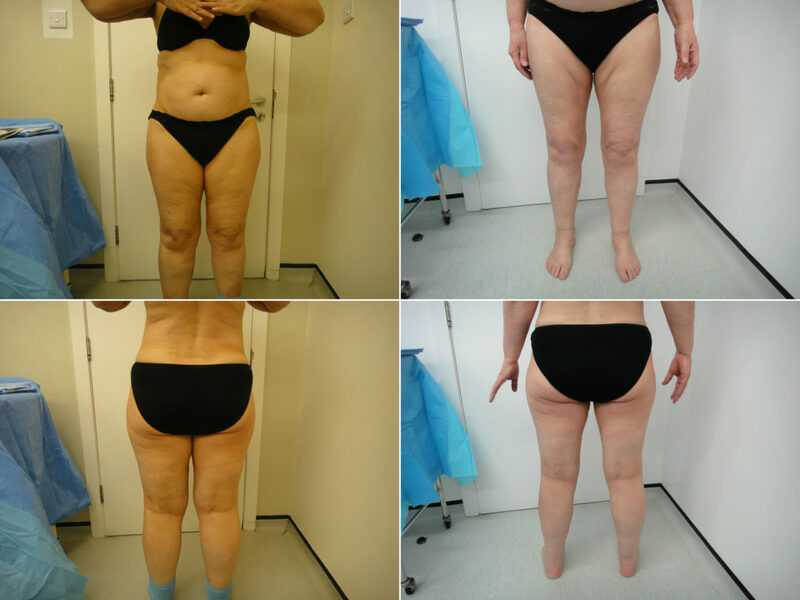 Dr. Gupta performs cutting edge lipoedema treatment.